Pearl farming has the potential to offer unique opportunities in terms of livelihoods and marine conservation in the Pacific region. 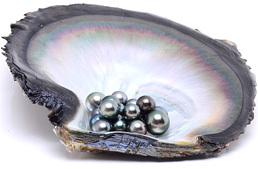 This research project is examining how the marine cultured pearl supply chain and consumers could further support these positive environmental and socio-economic benefits and promote responsible pearl farming. We are working in collaboration with pearl farmers and other partners in Switzerland, Japan, the US and the Pacific region. This website aims to inform about different pearl types, ecological and socio-economic dimensions of pearl farming and to share resources and findings on these themes. The 4th International Pearl Forum at Inhorgenta Münich took place on February 19th 2017. 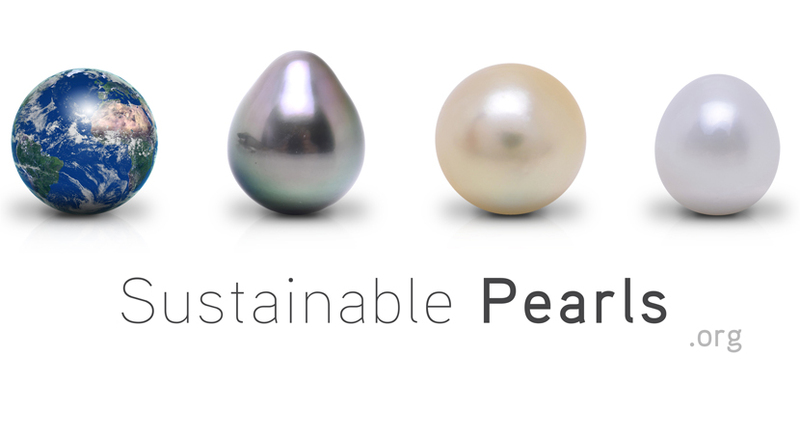 We co-organised four events in 2014, 2015 and 2016 (in Munich and Hong Kong), that are part of a larger discussion on Sustainable Pearls in the marketplace, and the state of the pearl industry. To explore the presentations and video footage of the talks see the below link. Cultured pearl farms are often located in zones with sensitive coral reef ecosystems. Coral reefs play an important role in the life cycle of pearl oysters. Marine and freshwater cultured pearls are produced in a number of countries worldwide. Since the emergence of cultured pearl farming in Japan in the early decades of the 20th century a number of countries have developed cultured pearl industries. © 2012 Sustainable Pearls. All Rights Reserved.